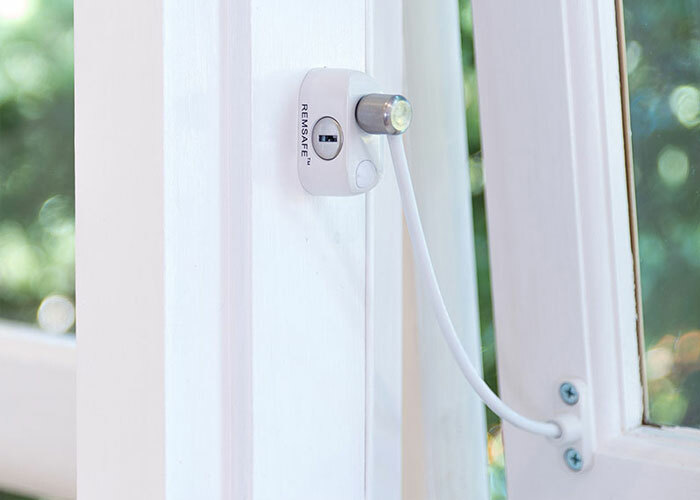 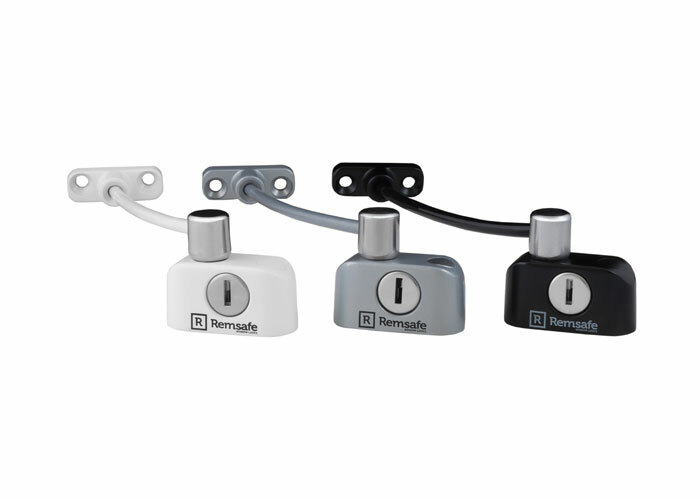 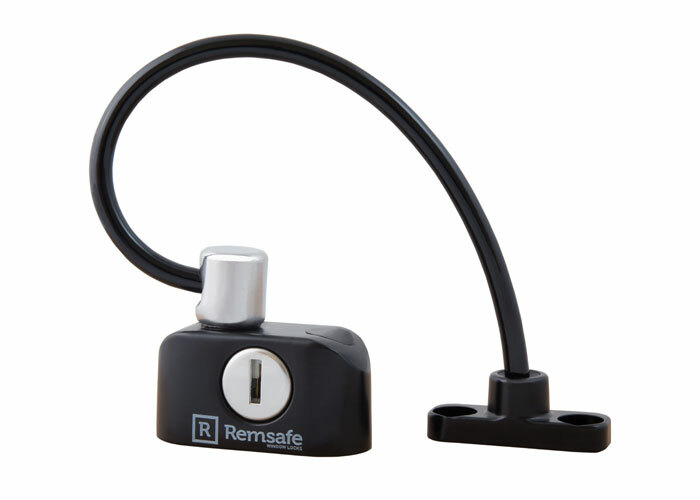 The Remsafe Cable Lock window restrictor is the world’s smallest cable restrictor. 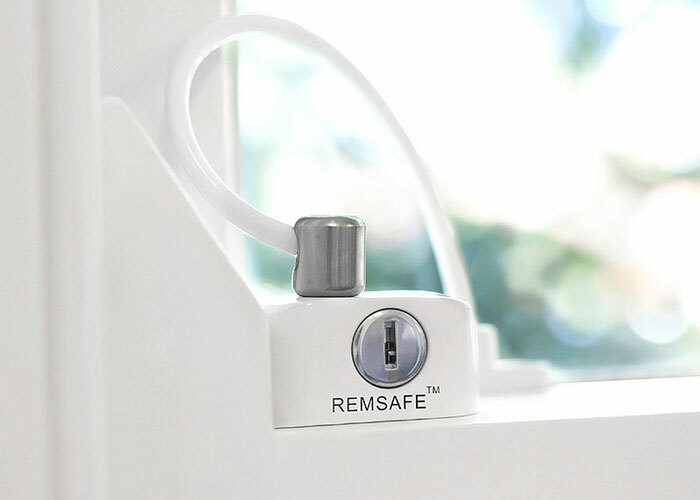 It can be installed on all window types and materials. 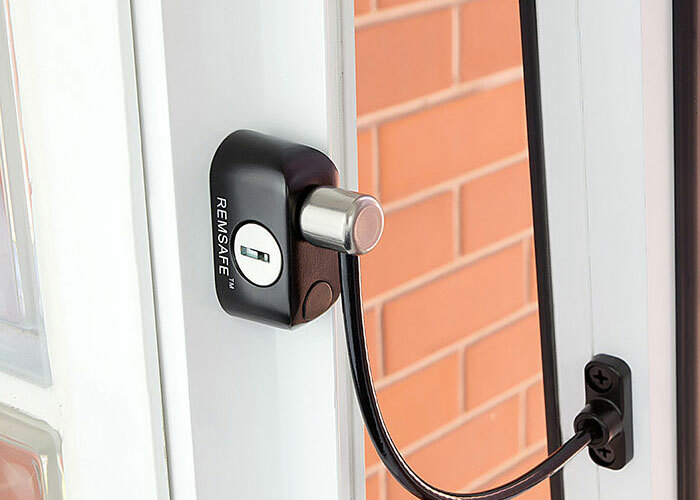 Its compact design increases window safety and security by allowing the window to be opened and closed to the restricted distance without the use of a key each and every time.